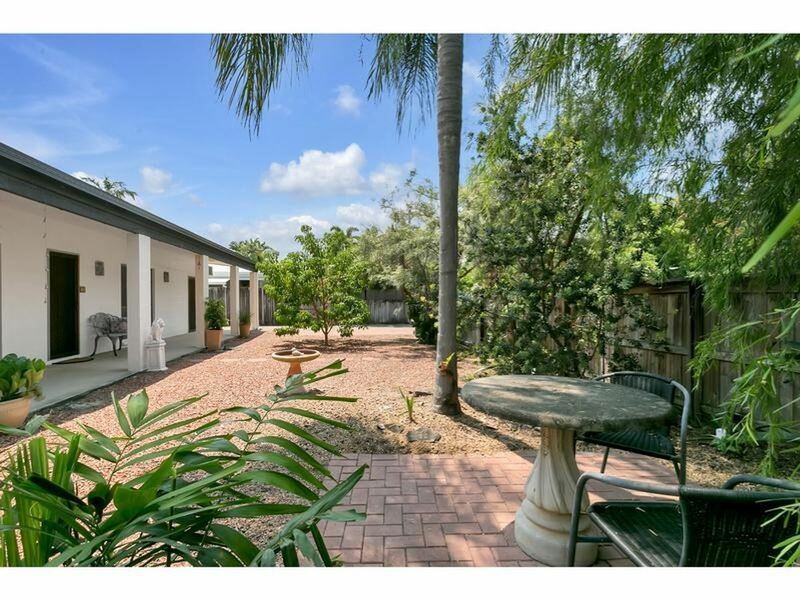 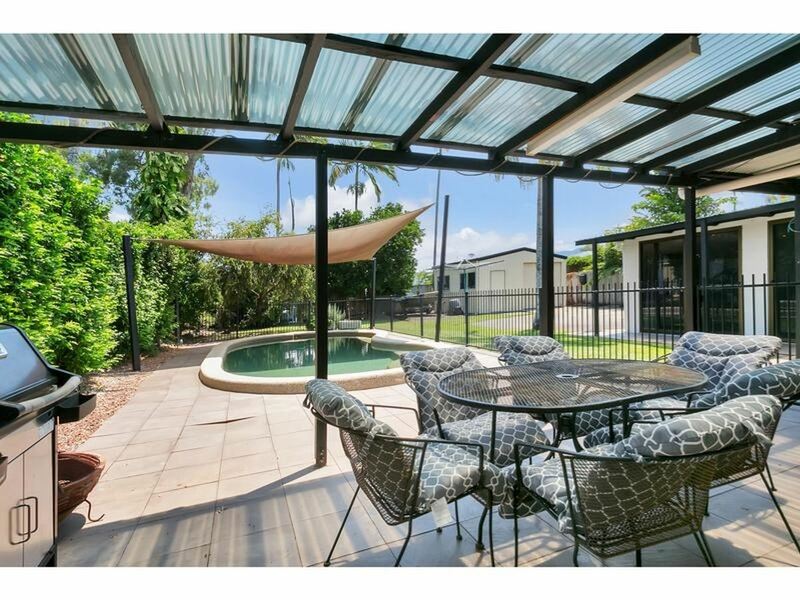 This inviting beaches property is looking for a family to call it home. 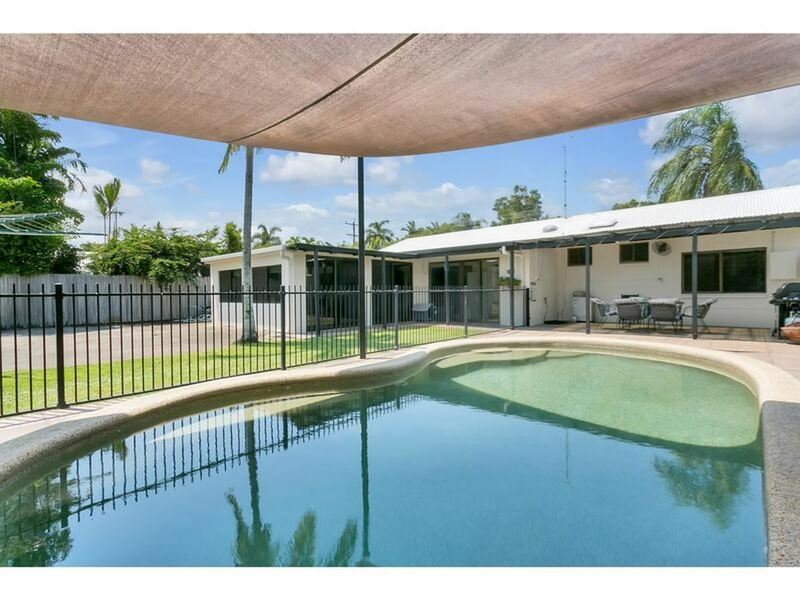 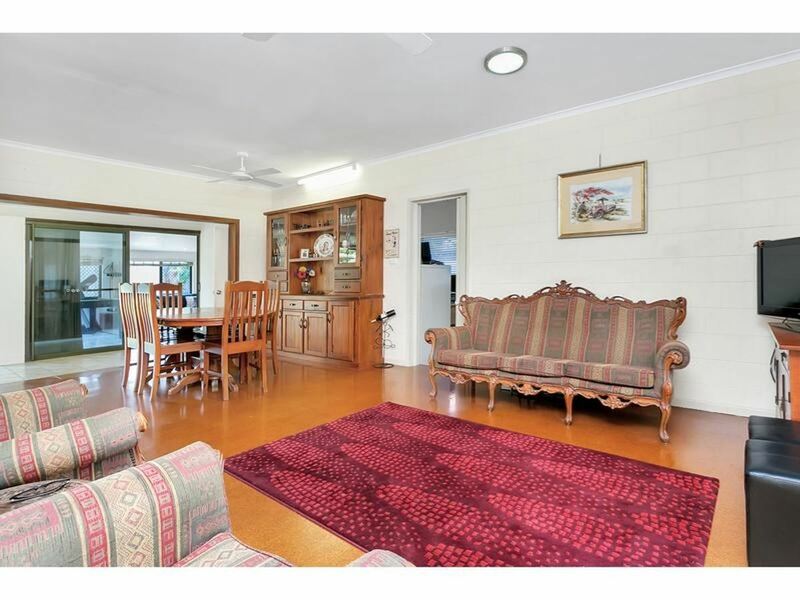 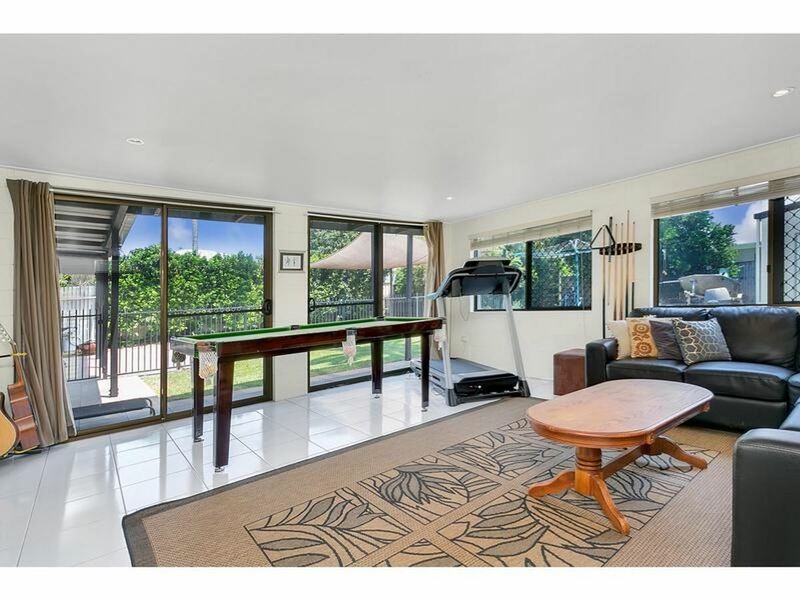 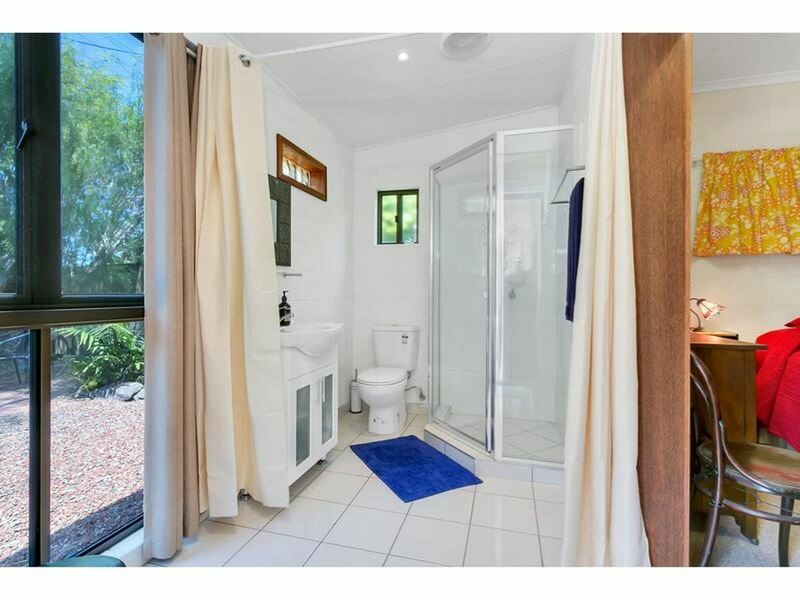 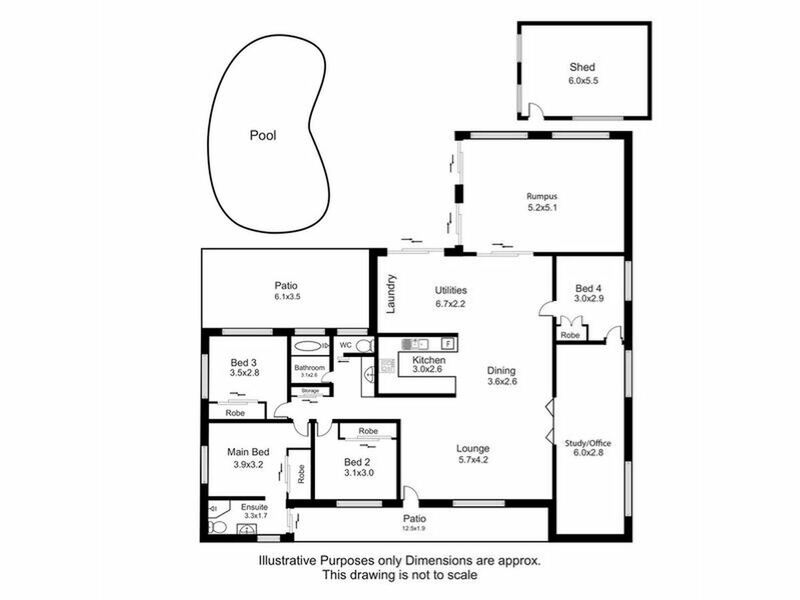 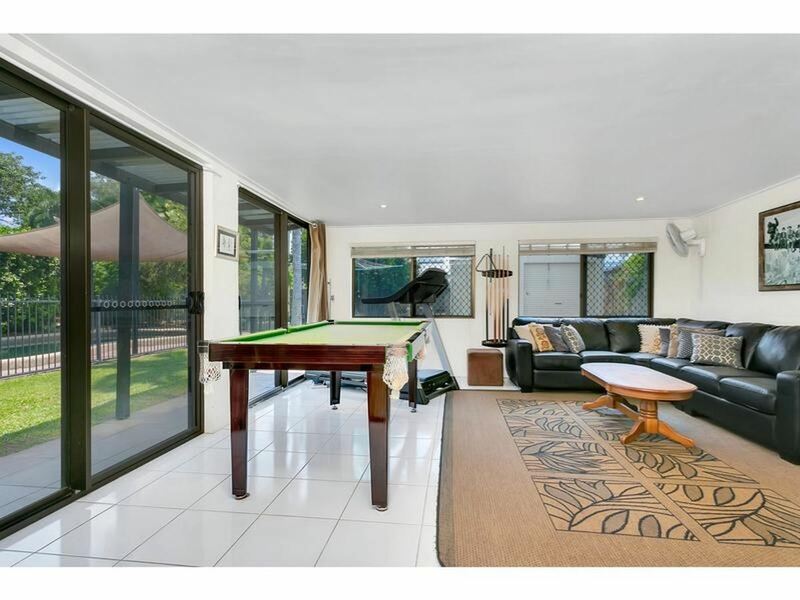 Hosting 4 bedrooms, 2 bathrooms, a large study/office, rumpus room, pool, huge powered shed and side access for a boat, all on a 836m2 block, this home has everything to suit modern family beaches living. 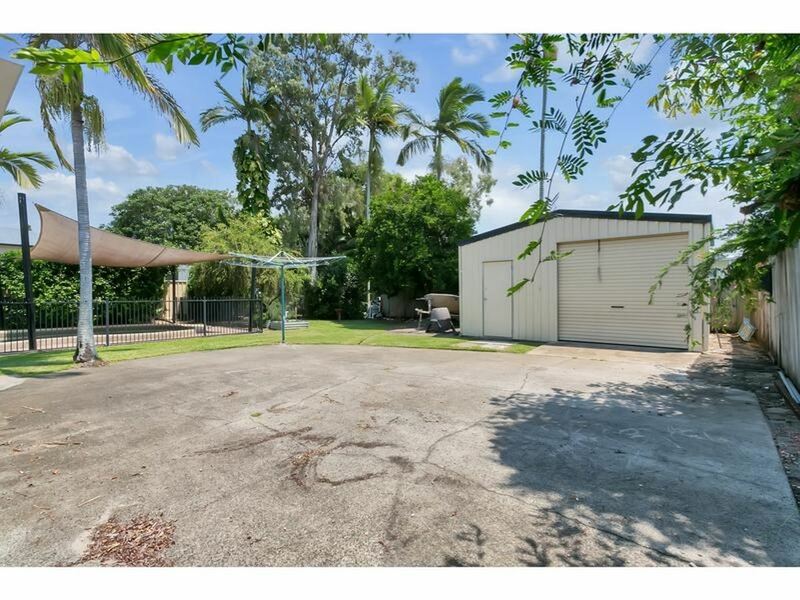 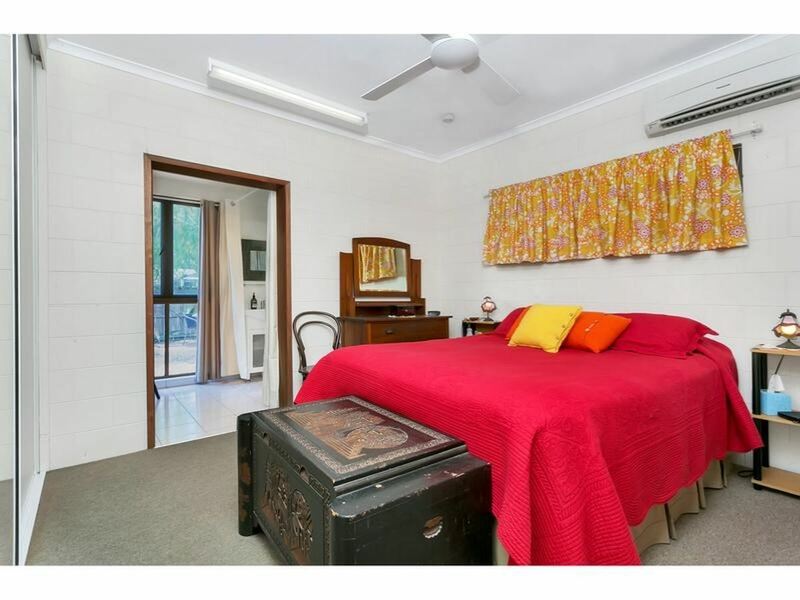 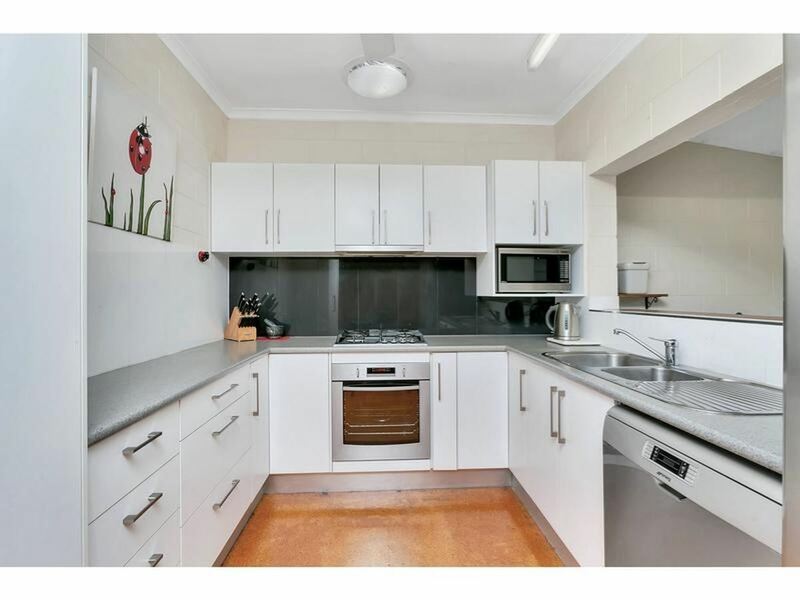 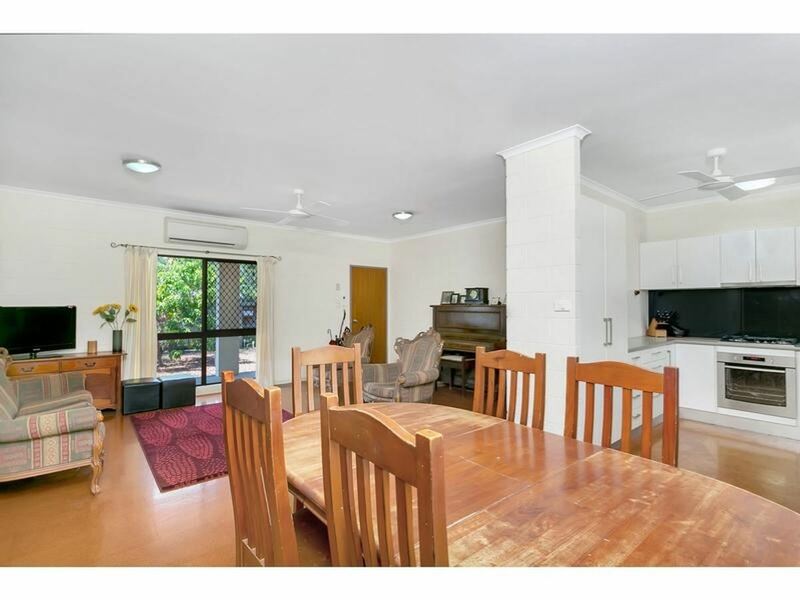 Perfect for a family looking for plenty of space, multiple living areas, options for a home business, close proximity to city, beach, transport & amenities in a popular suburb, it really does tick all of the boxes. 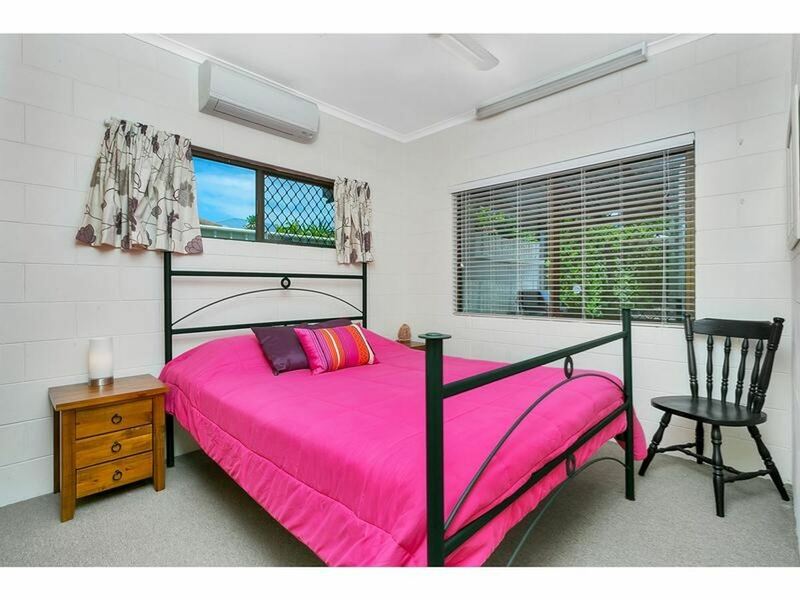 • Great local amenities, shops, cafe's, restaurants & more. 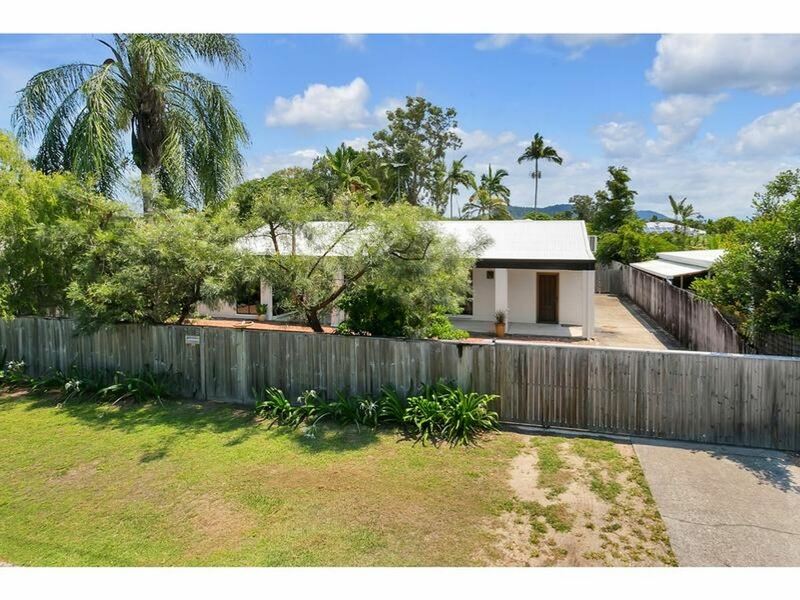 Please call Damian on 0416 361 976 for further information.